What I love about this short, mostly unedited video of Taylor Fisk ripping around on a 2017 Arctic Cat Mountain Cat is that it illustrates how slow and deliberate great boondocking riding is. Plus, no special effects, no distracting music, just the sweet sound of a snowmobile carving through the trees. 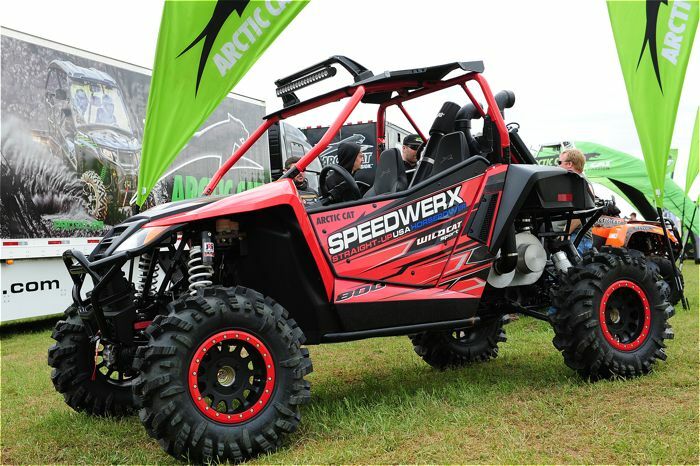 Speedwerx and Arctic Cat made themselves heard loud and clear at the Highlifter Mud Nationals in Jacksonville, Texas, at which they unveiled a custom Wildcat Sport powered by a Speedwerx-tuned 170-hp Suzuki 800cc 2-stroke engine from an 8000-Series snowmobile! Amidst a veritable sea of lifted, jacked, blaring and otherwise custom side-by-sides and ATVs, the 2-stroke Wildcat turned more heads and elicited more dropped jaws than anything else that I saw during my three days there. The explosion of views, likes and shares on that ol’ barometer of interest we call Facebook underlined the fact that this buggy captured peoples’ imaginations. Yep, it went viral, baby. So what EXACTLY is this tire-smoking beast that Speedwerx built, and what’s its future? Get dirty with this sweet custom 2017 Arctic Cat HDX built by SuperATV.com and featuring 4-in. Portal Lift, 32-in. Terminator skins and an array of Arctic Cat accessories. More to come on this machine here in the next week! 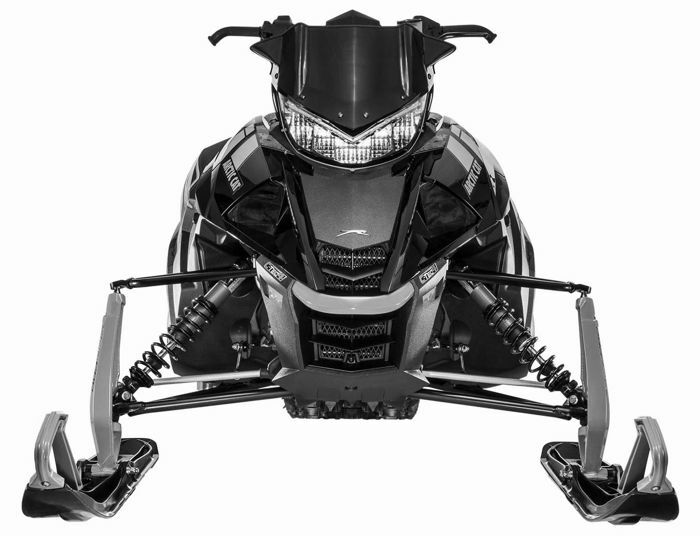 How quick and easy is it to remove the side panels and hood on the new 2017 Arctic Cat 9000 Series (and 6000 RS Edition) snowmobiles? This easy! Ignore my verbal mistake of calling the hood's HALF-TURN fasteners, quarter-turn fasteners. The hood and panel reinstall just as quickly and easily. Thanks to Roger Skime and Larry Coltom for their help, and for not laughing at me. 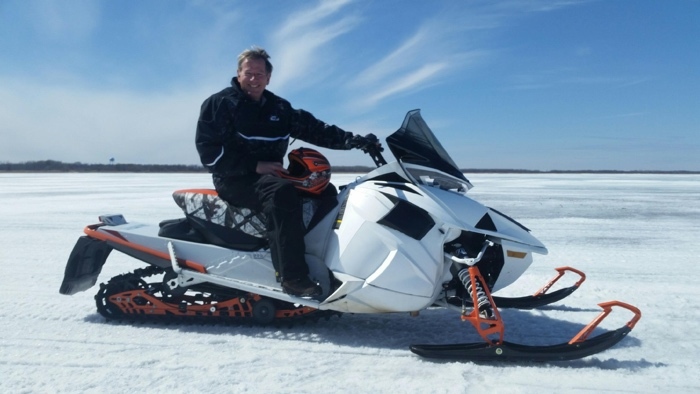 After penning a thoughtful editorial about the new 2017 Arctic Cat 9000-Series turbos here last week, Jim Dimmerman was given a chance to ride the new 180-hp rocket on Lake of the Woods this past Tuesday. In addition, he compared it with a 2017 9000 turbo with the Suzuki engine, including a series of drag races against his longtime friend and former Team Arctic teammate, Larry Coltom. Click to read Dimmerman candidly discuss the new 9000 turbo, the "old" 9000 turbo and whether or not the Thundercat has earned its namesake title. 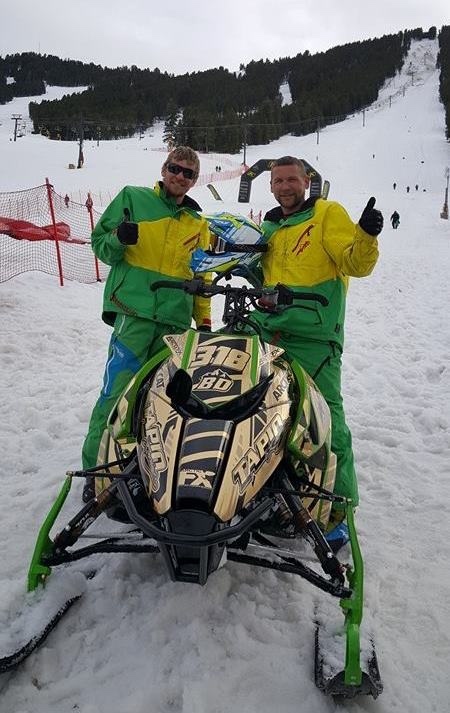 Want to be a part of Team Arctic for the 2016-17 snowmobile race season, including getting the inside line on the 2017 model race sleds? Snocross, drag, cross-country, hillclimb, enduro...no matter where you race, there's a chance you can do so as part of the best team in the sport. May 1 is the dealine to apply. Click for more info, including a link to the race application. 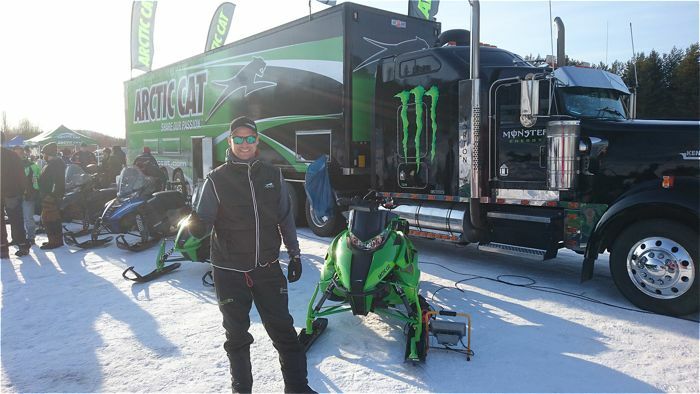 Jim Dimmerman is the one rider who's name is synonymous with the original Arctic Cat Thundercat of the 1990s. The former Team Arctic legend and World Champ was the first and highest-profile pilot to pilot the iconic T-Cat to a series of NSSR World Speed Records beginning in 1993. Dimmerman raced, sold (via his former Cat dealership) and otherwise exalted the mighty Thundercats until Arctic Cat discontinued the model after 2002. He patiently waited for its return ever since. Now that it has returned, Dimmerman checks in with some interesting background and opinions about the new, 180-hp boosted rocket. What he has to say might surprise you. Click to read Dimmerman dissect the newest T-Cat. 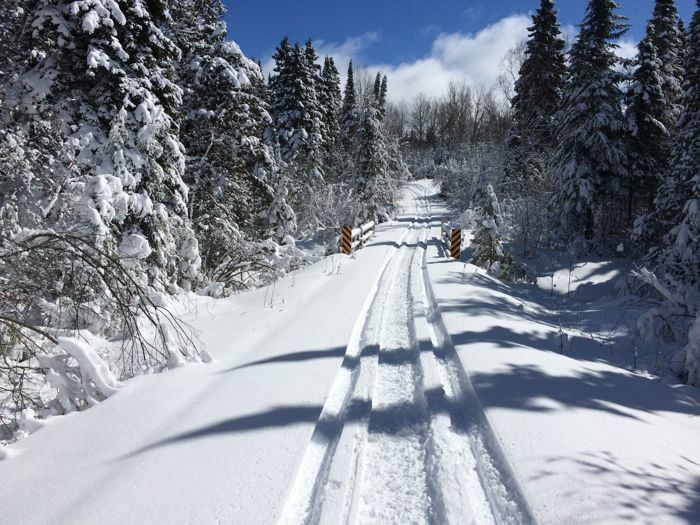 I'm thankful there's a way to extend the snowmobile season into spring (and even summer). 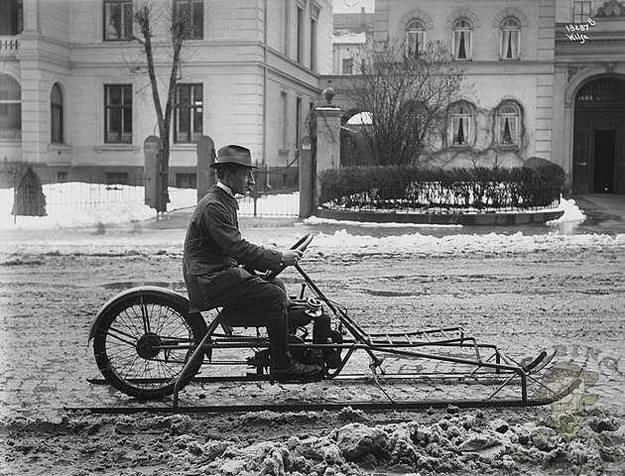 I'm thankful for this whole, new snow bike craze that has everyone fired up. I'm thankful that if you have to ask, you wouldn't understand anyway. And I'm thankful it's Friday, April 8, 2016. What can sometimes get lost in our insatiable desire for all-new stuff, is the top-level performance and calibration that occurs on machines that have been around the block once or twice. "In fact, after our second go around with the sleds during the annual spring Snow Shoot evaluations and photography session in West Yellowstone, Montana, it was Arctic Cat who delivered the most consistent ride quality and handling characteristics over any other brand when viewed from top to bottom. 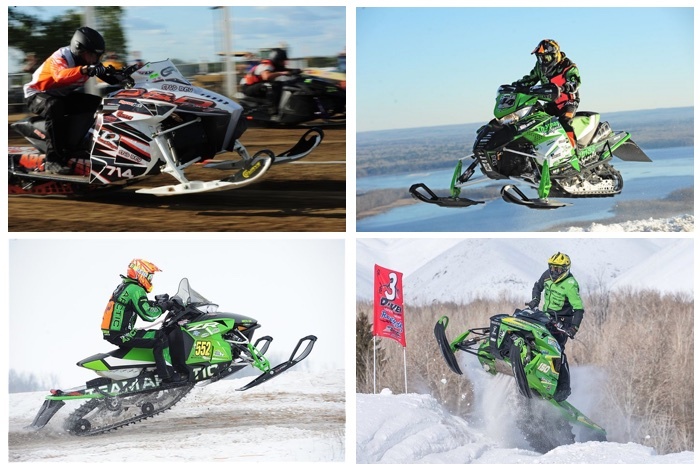 No matter the sled grouping or category, our riders pointed to Arctic Cat as the one sled to consistently perform with predictability and comfort…a bold statement and no small feat given today’s broad swath of models." 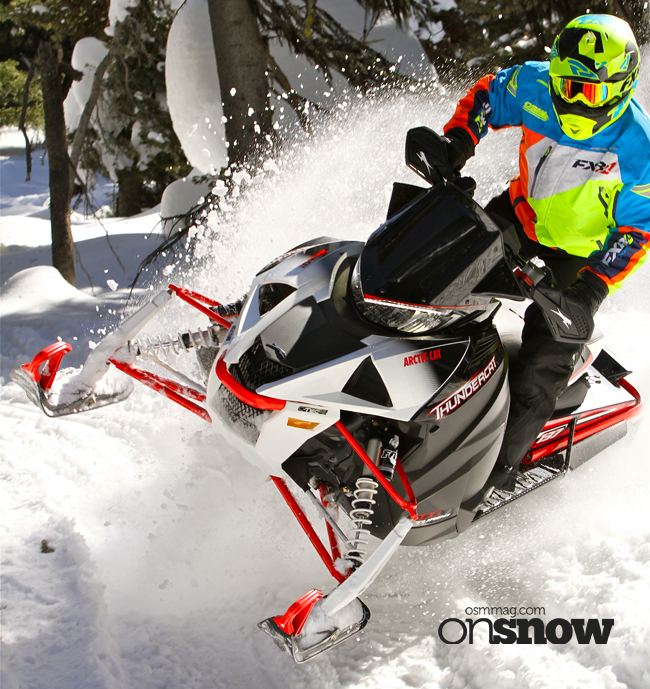 CLICK HERE for their full story about the 2017 Arctic Cat snowmobiles. 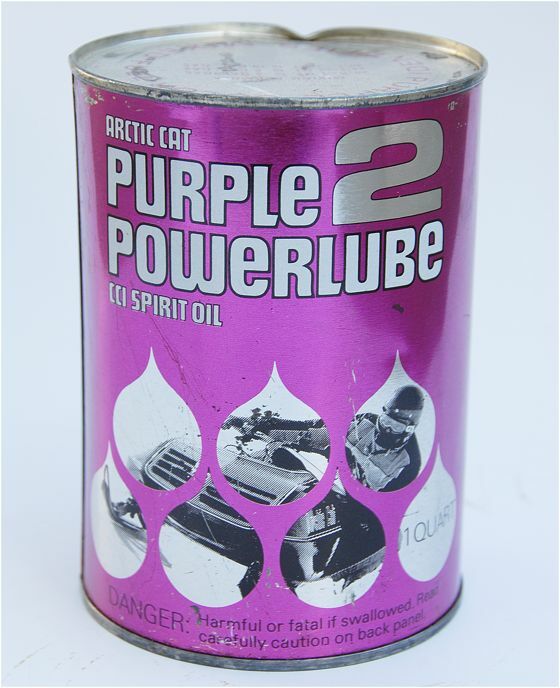 This beauty from Arctic Cat circa 1976 about snowmobiling in West Yellowstone is funny, nostalgic, weird and wonderful. Definitely worth watching, even though it cuts out at about 10 minutes! Six years of April Fool's prank attempts here have finally cast a light on who the real fool is: Me! Click to read some background, and my plan to bank some credibility for myself and this site. Just announced: the limited production 2017 NxTLvL 860 in the GameChanger 2.0 chassis! As anticipated, this all-new machine delivers the next level of riding performance. Click to read all the juicy details. Team Arctic racers turned the gnarly Snow King Mountain at Jackson Hole into their own stomping ground, winning seven events including the ultimate King of Kings title. Pretty amazing performance by Kyle Tapio and the rest of the crew! 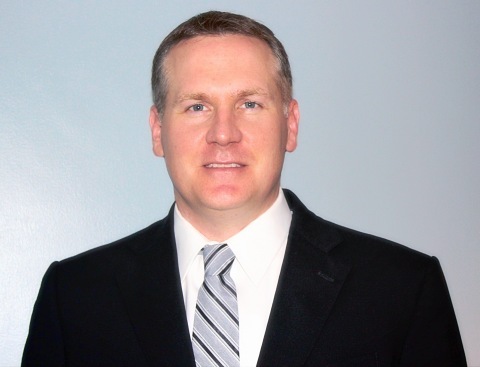 This morning Arctic Cat announced two significant changes in company personnel, including naming Erik C. Nelson Vice President and General Manager of the snowmobile division and international sales (a job that was previously held by Brad Darling). Patricia L. Jones was also named the new Chief Human Resources Officer, replacing Bill Nee. Tucker Hibbert's recap video of the final race of the 2015-16 ISOC National snocross series, at which he locked up his 10th Pro Championship and 120th national victory. It wasn't looking good for my family's planned spring break snowmobile trip to Lutsen, Minn., last week. Warm temps and a lack of recent snow suggested that we were going to go sightseeing rather than snowmobiling. And then Ma Nature dumped 18 inches of snow, and we were treated to some of the most stunning winter visuals (in my) recent memory. It was so beautiful that my wife even stopped wishing she was in some warm weather beach location. Click for some pretty pictures of what snowmobile sometimes looks like. Recently Swedish Luleås Arctic Cat dealer Navis (Ronny Rönnberg) and SMP Performance shop (Patrik Löfdahl) put together a party at the local Måttsund ski hill that included 2017 model Arctic Cat sleds, Wildcats, hill-drag races (under the lights!) and more. Erik Jönsson attended and sent the following pix. He reports that it was a fantastic event, with great people and excellent racing. Eight class victories, 22 podium finishes and both the Pro Open and Pro Lite points championships. 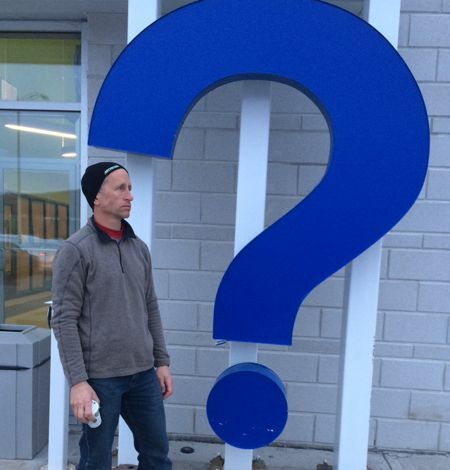 Yep, I'd say that was a heckuva weekend (and season) for Team Arctic at the ISOC season finale in Lake Geneva, Wis. Recently I was fortunate to spend a couple days at Arctic Cat in Thief River Falls (and the surrounding area), where I checked in on some of the people who make our snowmobiles, ATVs and side-by-sides. There was the usual buzz of production, engineers testing snowmobiles, interesting creativity and Team Arctic snocrossers pounding out laps in nearby Fertile, MN. Click to see some of the action.